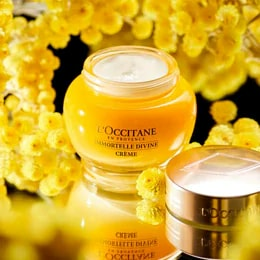 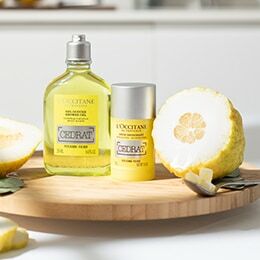 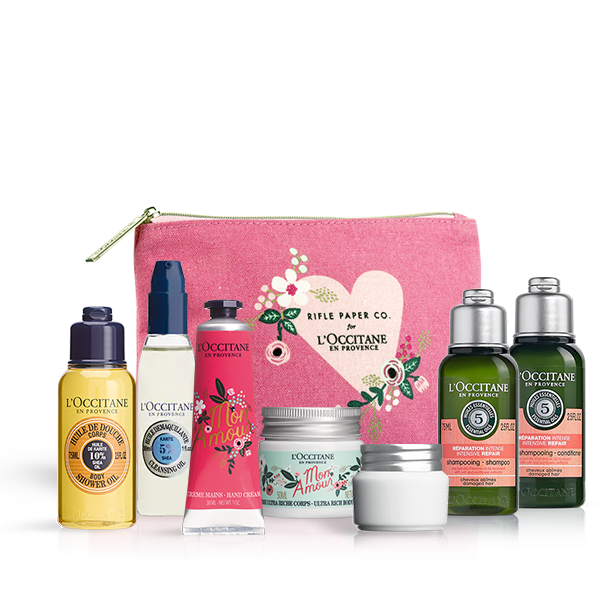 L'OCCITANE has been celebrating the wonders of Provence since it's founding in 1976, with the Réotier Spring being our latest discovery. 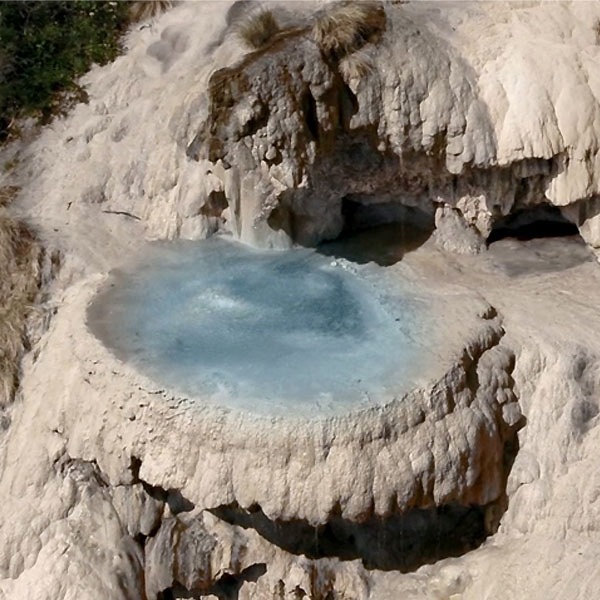 It rises up from the earth in the mountainous Hautes-Alpes region, designed by nature, its beautiful shape is formed by the unique mineral water. 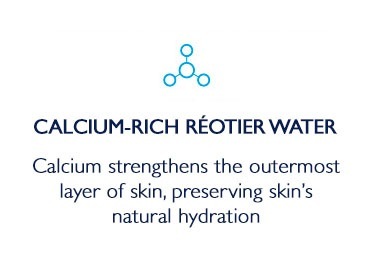 Our Aqua Réotier line up is water-based and perfect for complexions suffering from dehydration, perfect for 16-25+ ages. 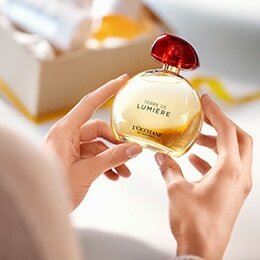 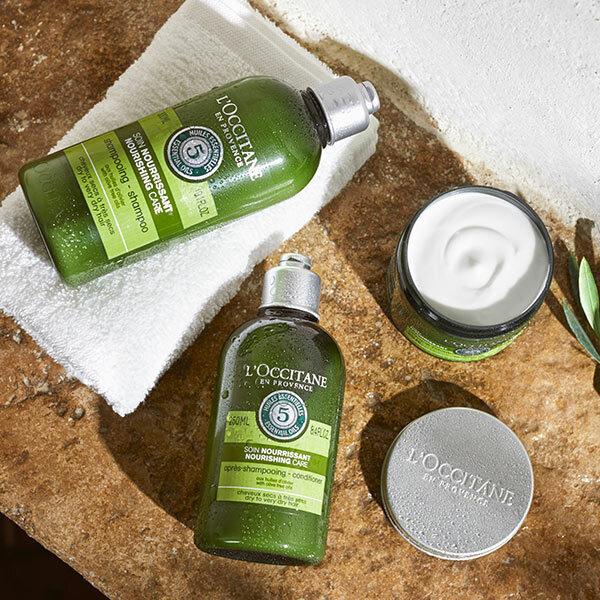 The surprising new textures will excite all your senses, while keeping your skin feeling fresh and hydrated. 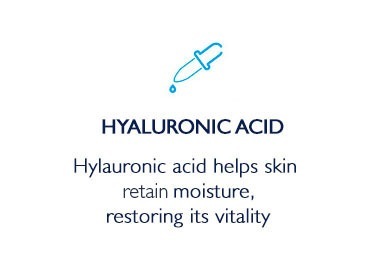 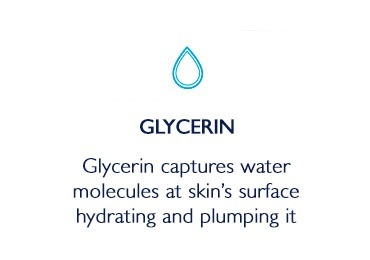 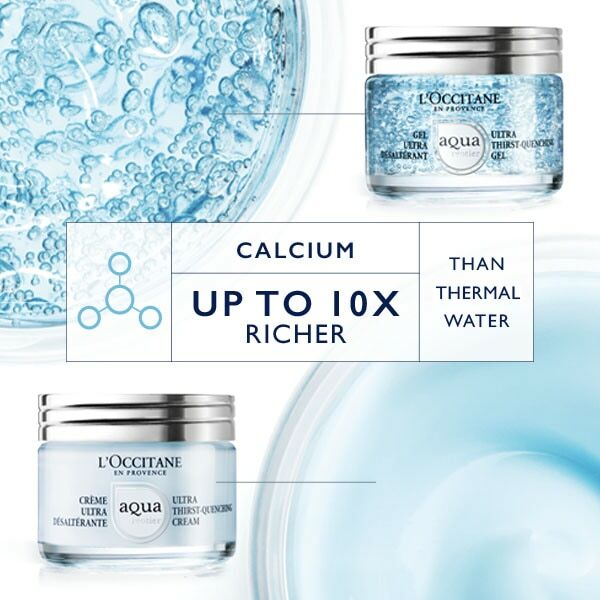 Formulated with calcium-rich Réotier water, lock in moisture for powerful hydration that lasts all day long.